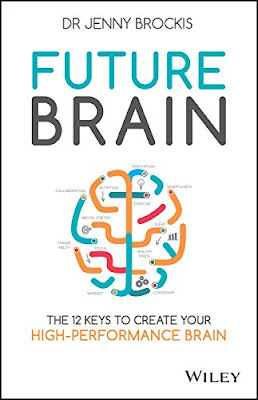 Huge congrats to my author Dr. Jenny Brockis, whose neuropsychology self-help book, Future Brain, recently hit the business bestsellers list in her native land of Australia! After I edited her manuscript, she was picked up by a publisher (Wiley) and has been seeing great success since--soooooo proud of her! Check out her book for 12 tips to creating your high-performing brain, both on and off the job.